From Willmar to Marshall, from Montevideo to Redwood Falls, the best entertainment in Southwest Minnesota is found at Prairie’s Edge Casino Resort. 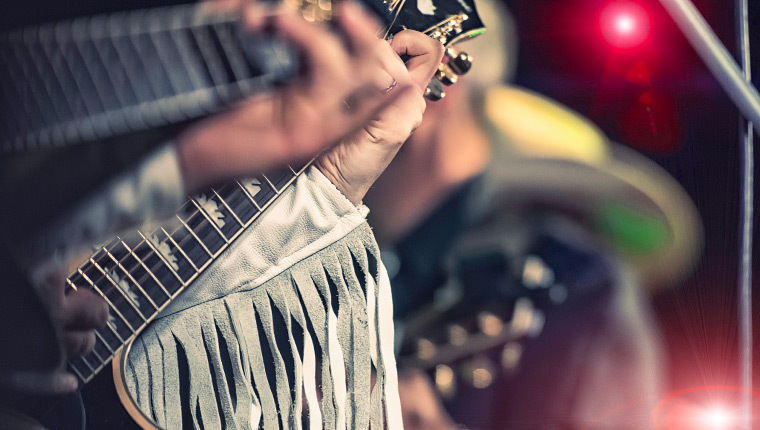 From past concerts by Lady Antebellum, Loretta Lynn and Tracy Lawrence to Branson style shows to festivals to dances, entertainment seekers know to turn to Prairie’s Edge Casino Resort in Granite Falls. The hottest stand-up comedians in the Midwest perform here.